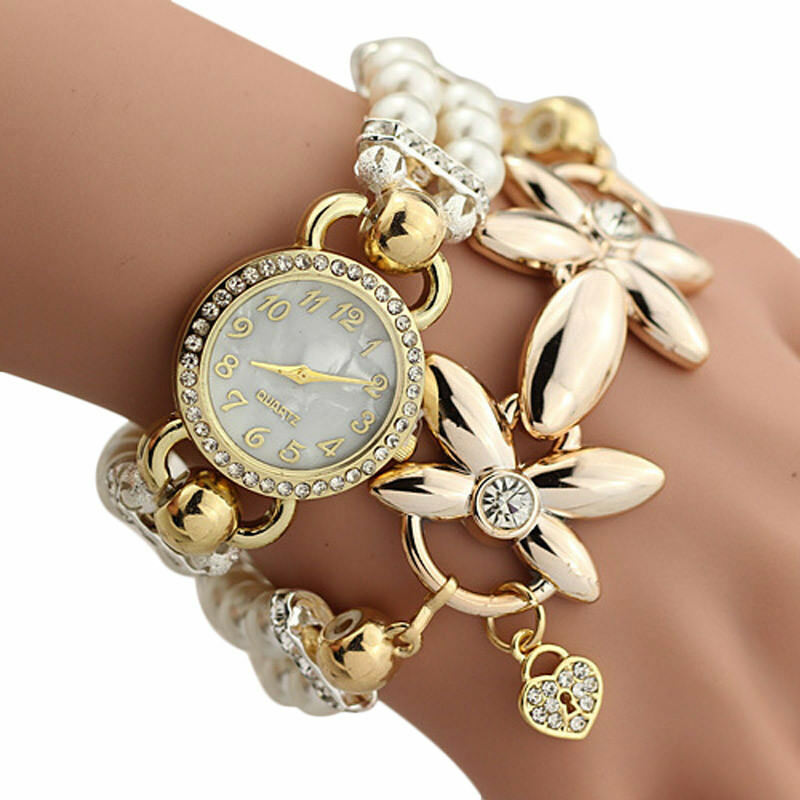 Bracelets are common pieces of jewelry that you wear on your wrist. They can be made of different materials and they are used to give more decoration to your whole outfit. 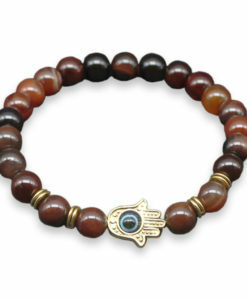 Our selection of bracelets include unique pieces that you can wear with any of your desired outfit. There are lots of different pieces to choose from and each piece is carefully designed to make sure it looks good and it is capable of boosting the appeal of your whole outfit. 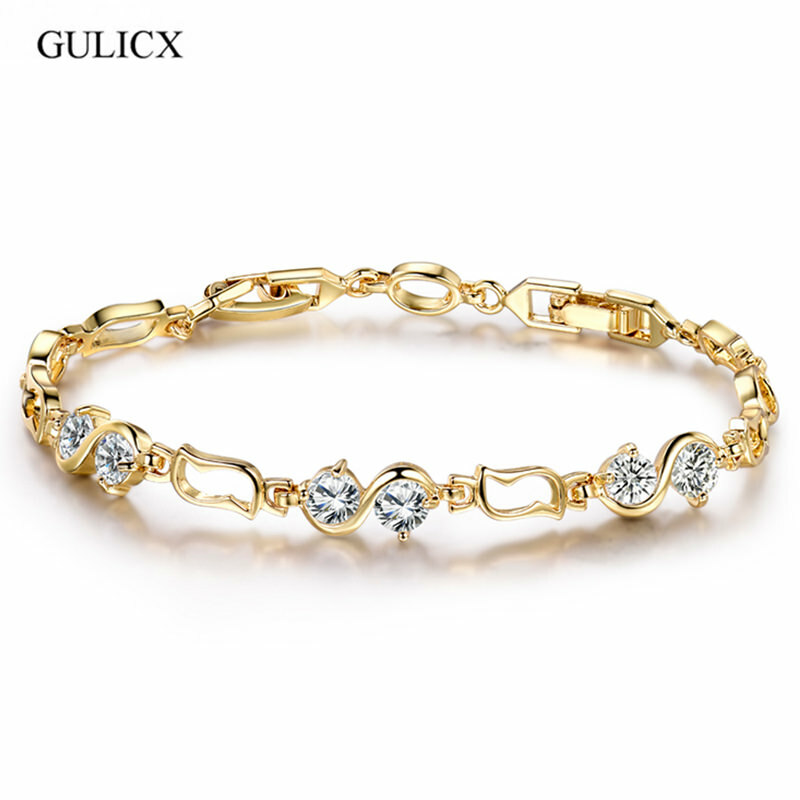 Browse through the following pages and see the different bracelet designs and types that we have to offer, you can surely find one that would best suit your outfit and your preferences when it comes to jewelry. 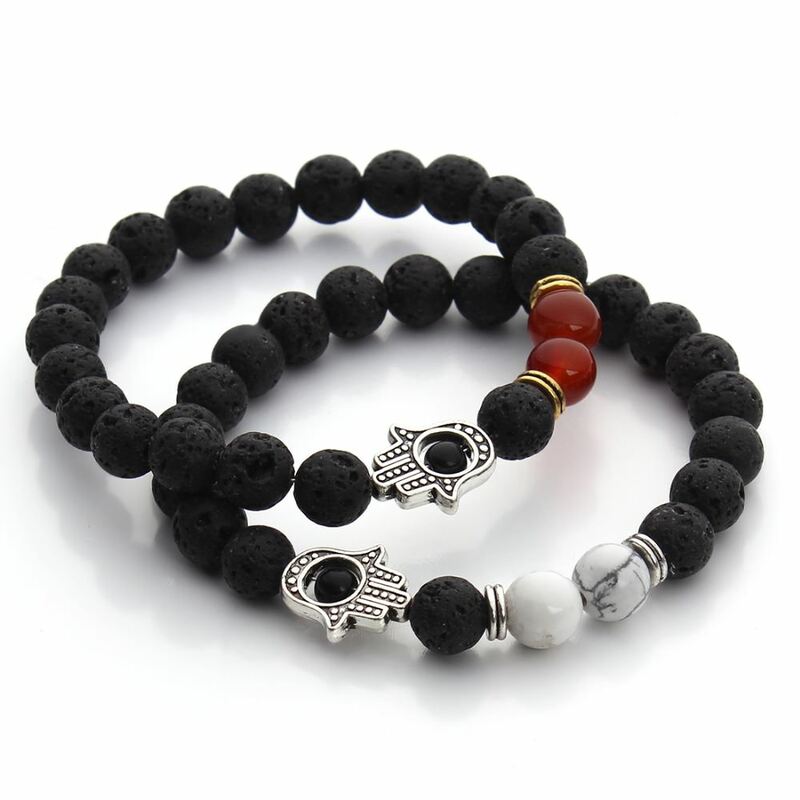 You can choose from our selection of beaded bracelets to compliment your outfits. 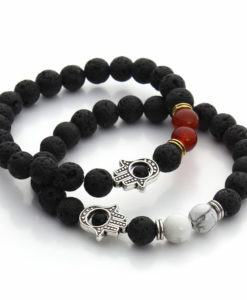 The beads used in the bracelets are made from different materials. Some of them even resemble jade bracelets that never run out of style. 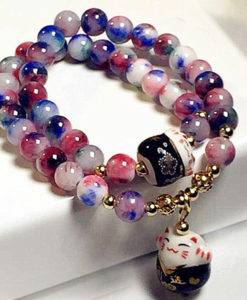 Most of the beaded bracelets are elastic so that they can easily be worn and taken off. They may also have a charm pendant as an accent. These bracelets are what you can wear everyday. 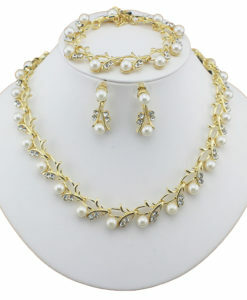 They are versatile and can be worn with any outfit that you are wearing. These are also great accessories that go well with your bikinis or swimsuits. 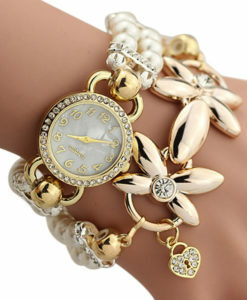 There is also a great variety in the chain bracelets that our shop has to offer. 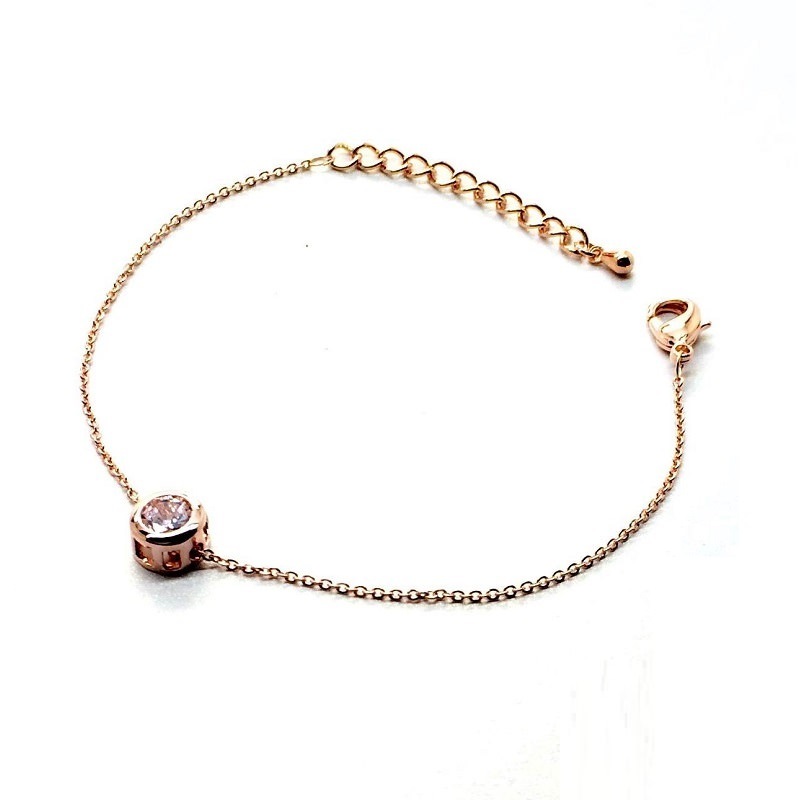 We have simple and plain chained bracelets to more decorated ones that contains lots of charms and dangles. 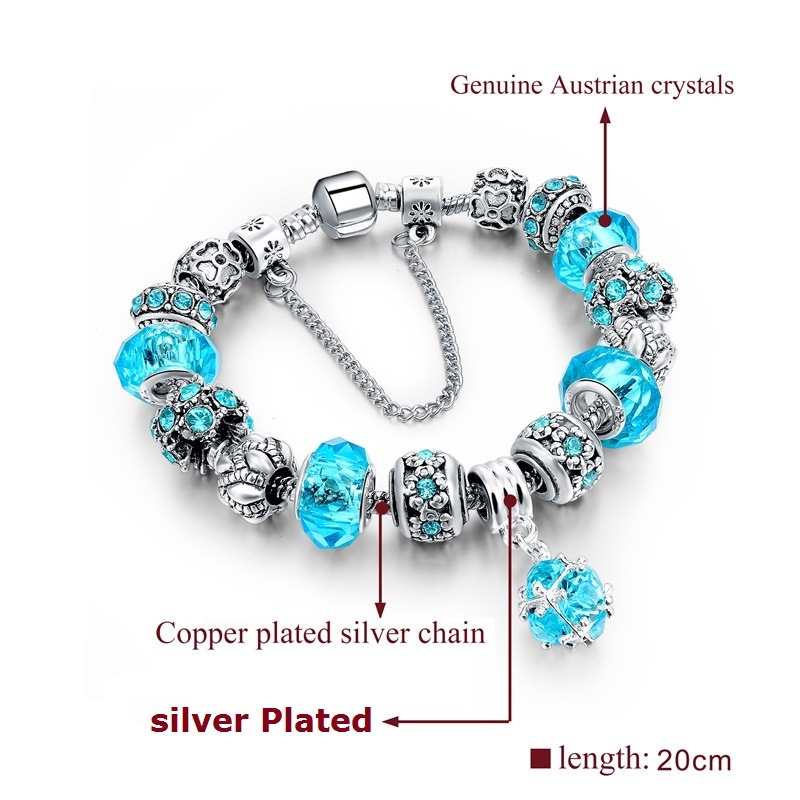 We also have a great selection of chain bracelets that are further embellished with sparkly and luxurious looking rhinestone crystals. The crystals come in a variety of shapes and sizes and they are secured properly to make sure that they don’t easily fall off. 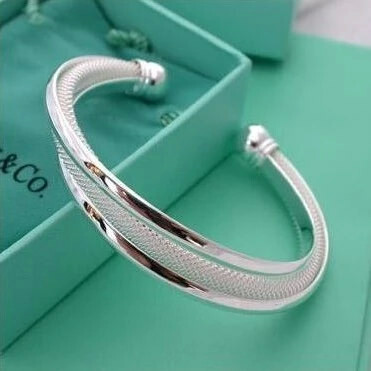 These types of bracelets can be worn with a lot of outfits but it would be your best choice when you are pairing it with your more formal outfits. 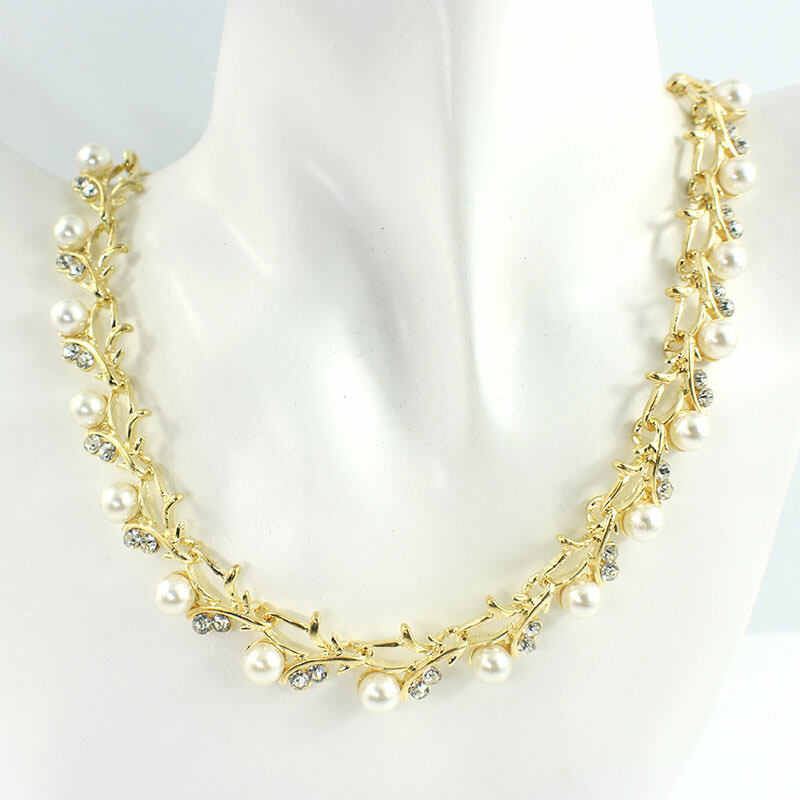 The simplicity and luxurious look of the crystal filled chains go well with formal outfits as well as casual ones. 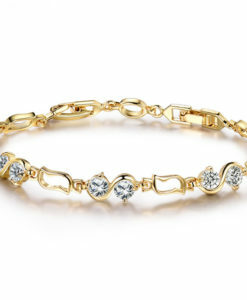 There are tennis bracelets and even double row tennis bracelets that can make you look and feel luxurious. 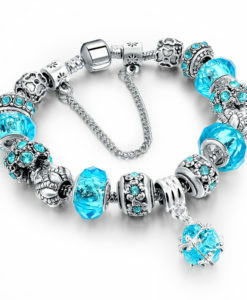 Browse through the pages and see the other luxurious designed bracelets that feature crystals as accent pieces. 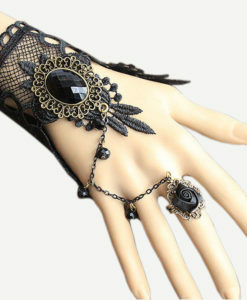 These also look great as wedding jewelry. 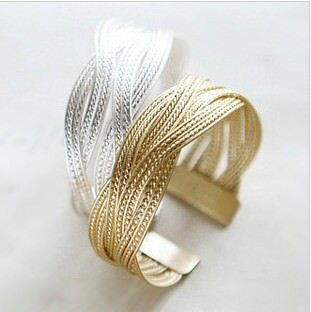 If you prefer the bangle or the silver cuff bracelets, you can also get them from our shop. 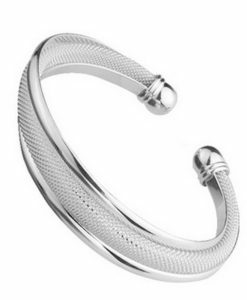 There are different cuff and bangle bracelets that come in different thickness. 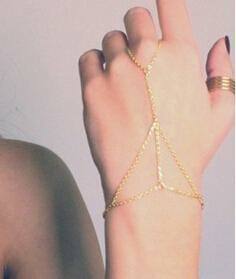 You can wear these on your wrist or higher as arm bracelets depending on the look you want to achieve and its fit. The cuff bracelets are not only edgy but they can also look very classic and sophisticated especially when you know how to pair them with your outfit. Our bangles and cuffs come in different finishes too. 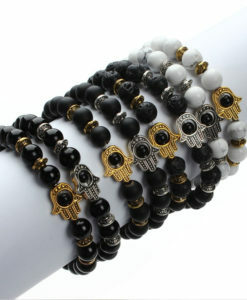 If you want to wear multiple layers of bracelets in your arms, you can do so by getting our multi-layer bracelets. The great thing about them is that you wouldn’t have to wear and clasp every single one of them to achieve the multi-layer look. We have bracelets that look like you are wearing many of them but they only have one secure closure. This will make it a lot easier for you to wear several bracelets at once. These are usually made of a combination of a silver plated metal alloy and leather straps that come in a variety of color. 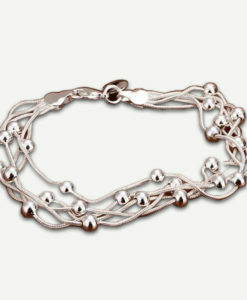 This kind of bracelet shows a more youthful style and can be a great substitute to your usual friendship bracelet. Bracelet charms are also available in the shop. You can add these to your own charm bracelet to make it look more unique. There are also charm bracelets that are already filled with charms. All you have to do is to wear them. You can also make your own charm bracelet more unique by removing or substituting the included charms with any charm that you prefer. 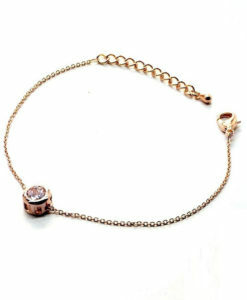 Also available are your traditional charm bracelets that have their own dangling charms attached to a chain. These charms can’t be removed as easily as the charms that are sold for charm bracelets today. 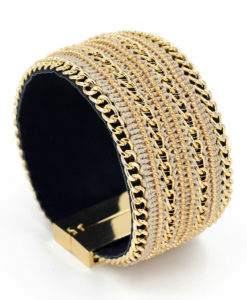 Stacking bracelets is a trend that we currently see today. 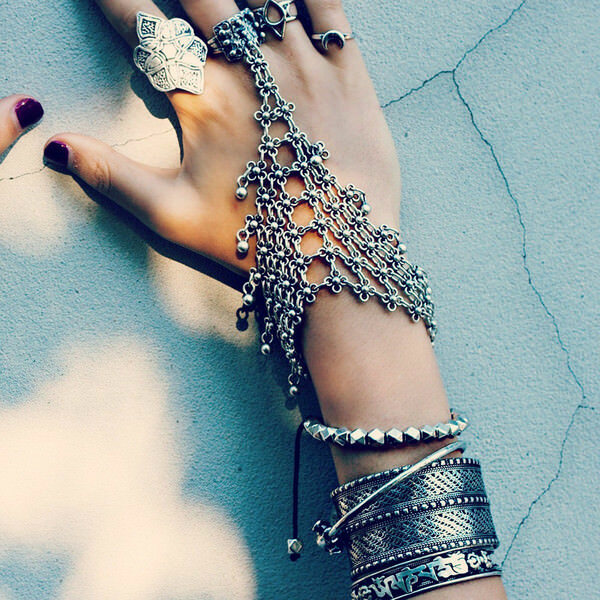 You can do this by layering or wearing multiple bracelets at a time. This is one of the trends that seems that it is here to stay. Before you stack together random bracelet pieces, you should first start with stacking simply. 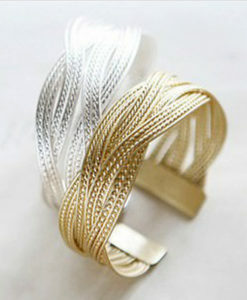 A few bangles will look great on your arm especially if they have something in common. 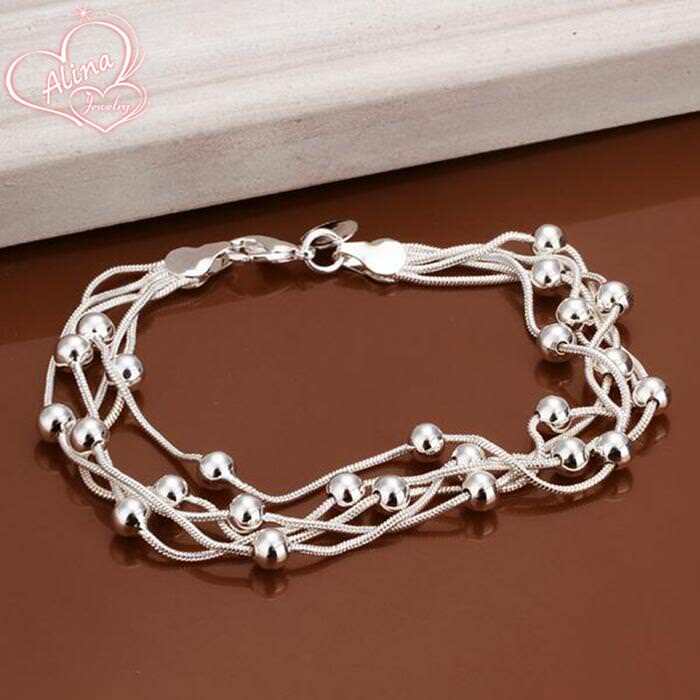 For a more Bohemian style of stacking bracelets, you should make use of different and unique bracelet pieces that also make use of different kinds of materials as decorations. 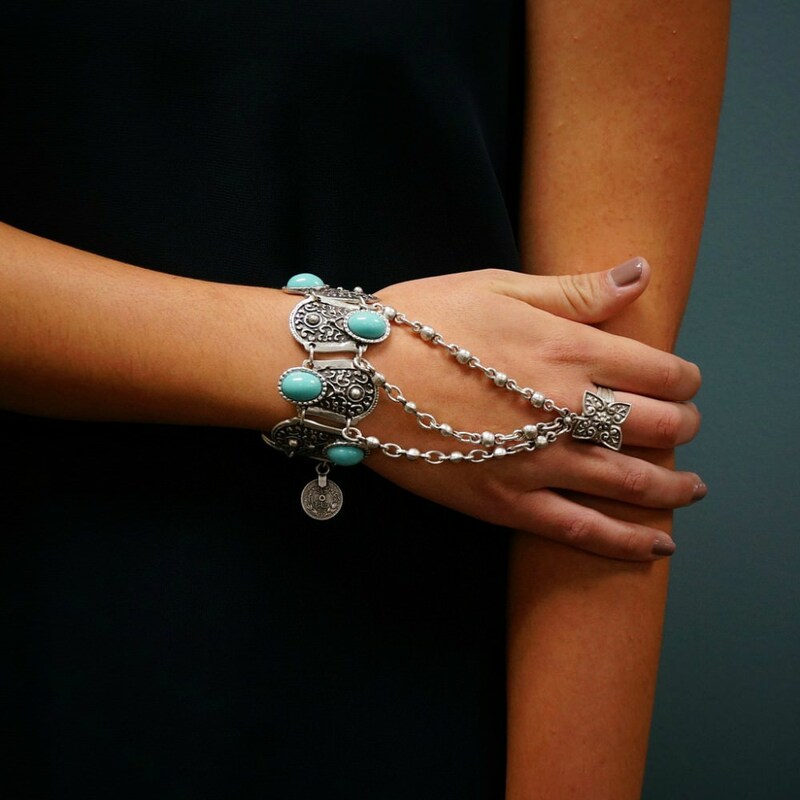 Some bracelets could be made of silver while others could also feature turquoise stones as accents. Once you have layered your bracelets, you shouldn’t also forget to make sure you have rings to go with your stacked bracelets. 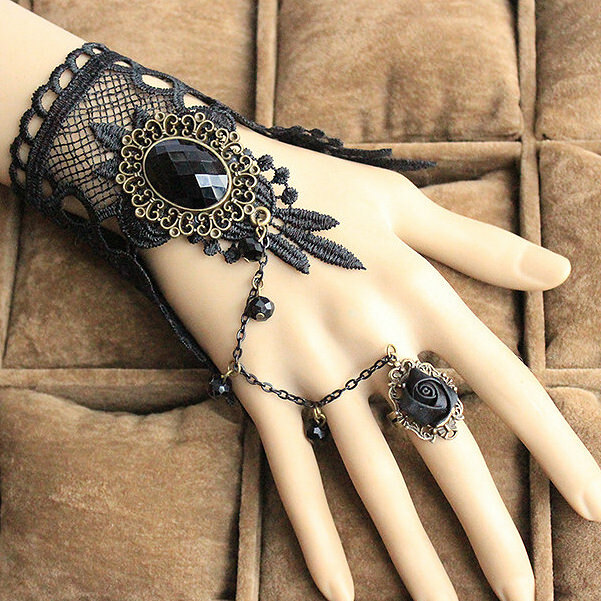 This help make sure that you really achieve the Bohemian style. 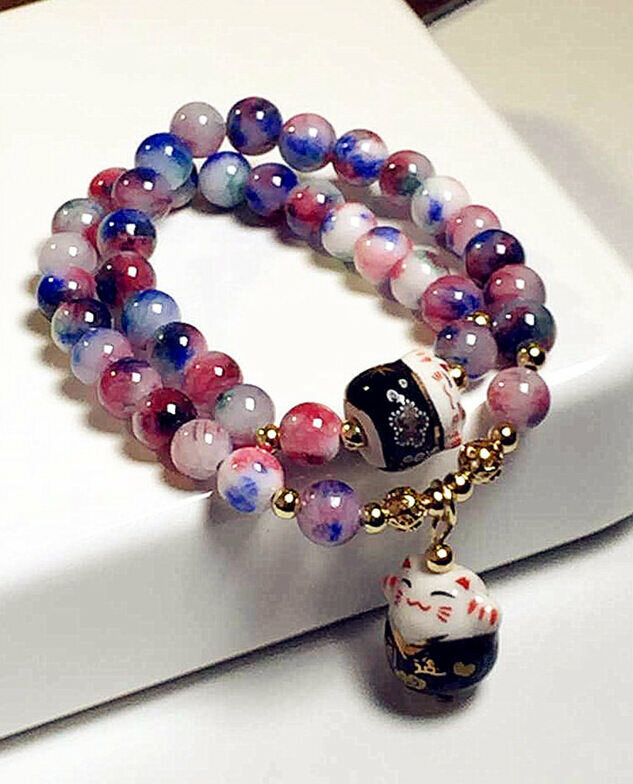 You can get any of our bracelet for yourself or you can also get them as a gift to your friends or other family members. 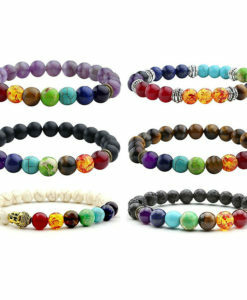 Most of the bracelets we have come in an adjustable size. 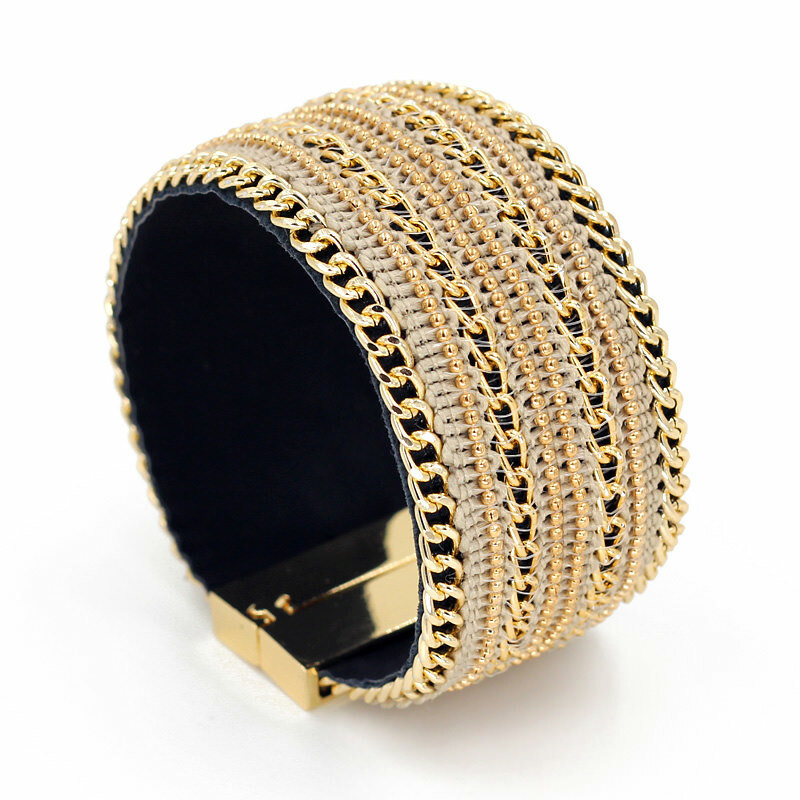 There are some with elastic pieces and the metal bangles or cuffs are one-size fits all. These are great gifts for someone you know, who is into fashion or someone who just wants to look more unique with the outfit that they are wearing. 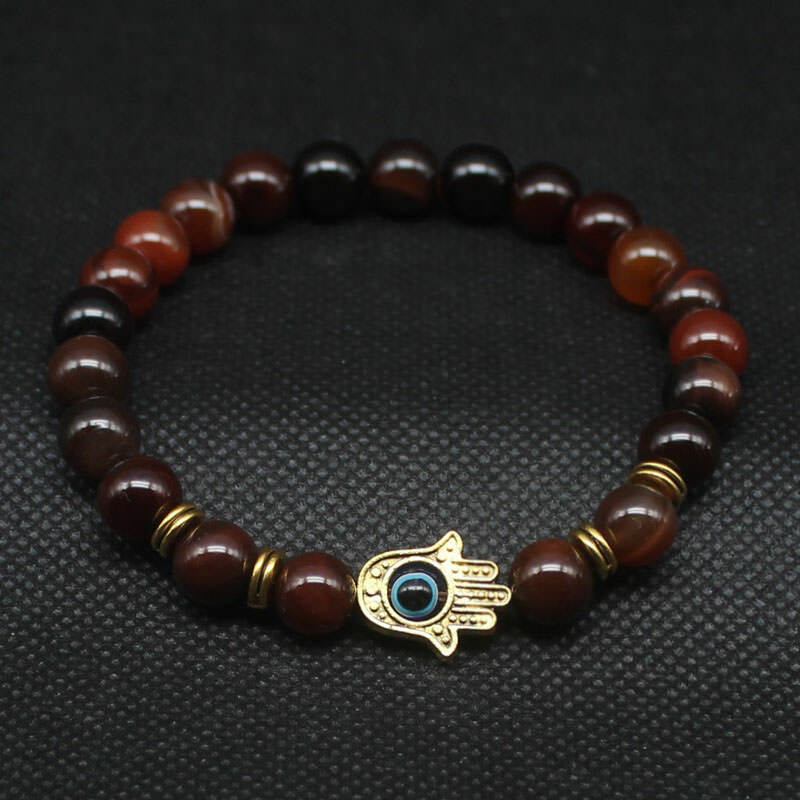 There are lots of bracelet designs to choose from and they come in a variety of styles. Many of them are very versatile and can go with a lot of outfits and style. This is why they make great gifts to someone who wants to accessorize or who you wish would accessorize a bit through the use of elegant and sophisticated pieces of jewelry. 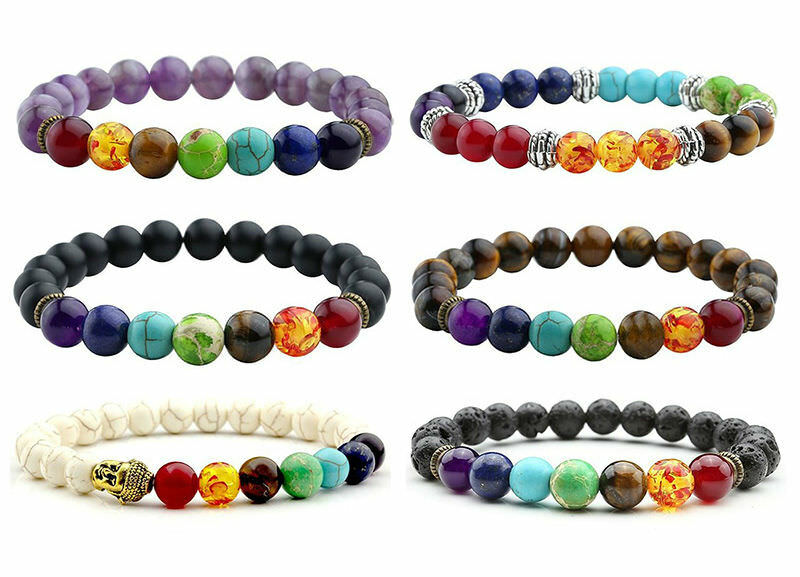 Browse now and see our whole collection of unique bracelets.